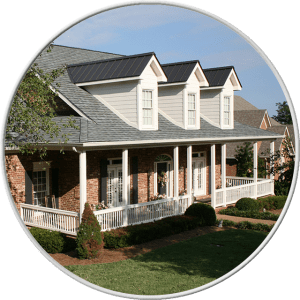 This company will be the first and last call you make for any type of roofing needs. I have worked with a maintenance company for years and have experienced every type of leak from every type of roof you can imagine. Before we called Don Kennedy, the same leaks would ALWAYS come back. Then we called Don Kennedy. Their response time was a third vs all of our local vendors. This time, the leaks did not come back. 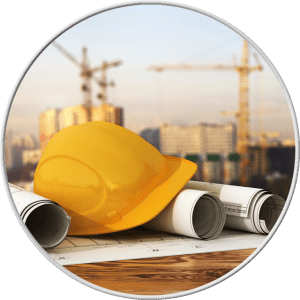 All of the tenants that, in the past, had complained…were now complimenting the professionalism and quality of work that Don Kennedy offered them. They are our first and LAST call. Everytime. 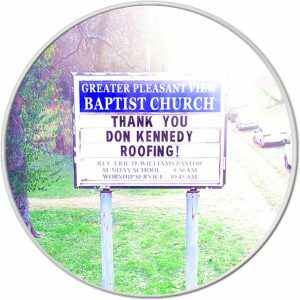 We have used Don Kennedy Roofing on at least two occasions for roof repairs. The office staff is always helpful and courteous. The prices are fair and the quality of work is excellent. They also give you a reasonable timeframe for completing the job and always follow through in a timely manner. 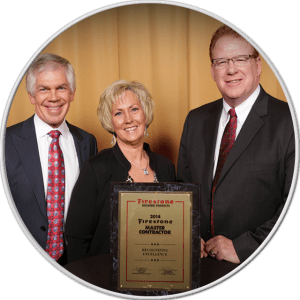 Based on our experience, we would definitely consider them first in the future for any roofing needs or repairs.